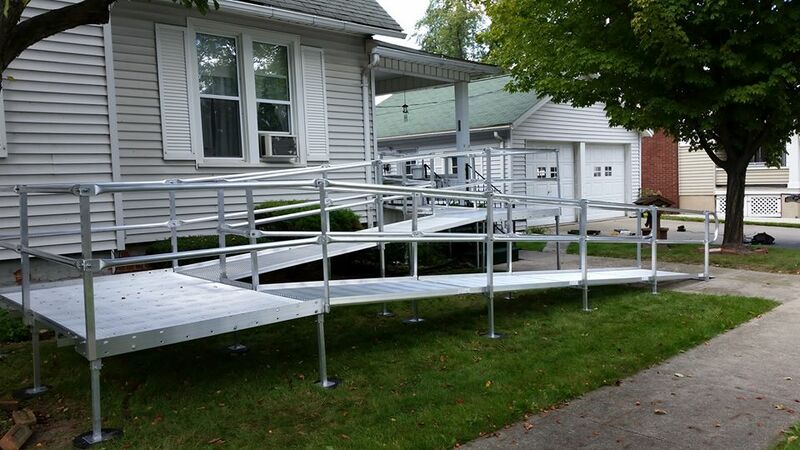 Handicap Ramps Macomb County | Barrier Free Plus, Inc. Barrier Free Plus specializes in the design and installation of handicap ramps in Macomb County, MI. Please call us at (586) 598-2600 for a free Macomb County handicap ramp consultation. For those individuals and families dealing with the day to day issues of having a disability, handicap ramps are incredibly beneficial. Without them, the most mundane daily tasks can become time consuming and quite difficult to say the least. A handicap or wheelchair ramp is one of the most common provisions made by homebuilders for owners. Being that these are mobility device aids, handicap ramps serve a very useful purpose for those in wheelchairs and numerous other devices for improved accessibility. People suffering from a disability or mobility issue often find independent living to be complicated and at times it can be impossible given the extent of the disability. The installation of disability ramps can not only make independent living more feasible, it can make life much easier for the handicapped. Some people find that installing a ramp themselves can be much easier and more financially efficient than going through the process of locating a company. Although, most will find that working with an installation company would be more ideal for their needs. The most essential aspect of these installations is always ensuring the utmost in safety. With regulatory standards to follow, the simplification of any home environment for disabled residents is basic. These largely depend on the area in which you live, but will generally all share common ground. The regulatory standards are set merely to ensure that all handicap ramp installations are safe for use. This makes it important to do the proper research when the time comes to construct and install such a mobility device. Standards lay out the appropriate slope ratio between both height and length, the width, and ramp run to landing ratios. No one should have to think twice when considering a visit to a public place such as an airport or mall. Special attention should always be placed on the accommodation of those with specific mobility needs. However, this is unfortunately not always the case for many businesses and facilities. Many choose to go without handicap ramps making accessibility extremely difficult for those in wheelchairs and other assistive mobility devices. By installing a handicap ramp into a business, you can prevent customers and guests from the frustration that comes accompanies issues faced by those with limited mobility. In addition, these installations serve to prevent staff and employees from certain productivity levels that can often be affected when stopping on the job to help someone. Are you in need of a Macomb County handicap ramp?  If so, contact Barrier Free Plus at (586) 598-2600 for a free estimate. You can also click here to learn more about our ramp services.